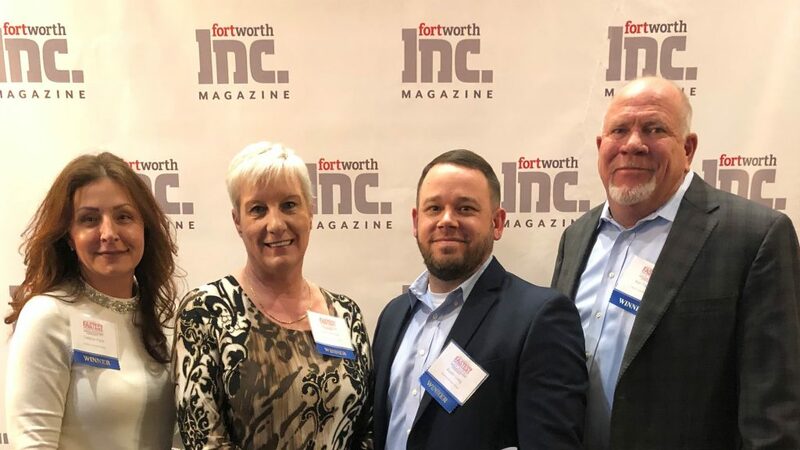 In the 2019 January/February release of the Fort Worth Inc. magazine, StraCon was featured as one of Fort Worth’s 30 fastest growing companies. Eligibility for each company considered required that they be for-profit; have generated revenue by March 31, 2014; had at least $50k in 2014 revenue; have completed or billed $1.5mil in 2017 revenue; and be based in Greater Fort Worth. StraCon is proud to be providing amazing career opportunities for every one of our 125 employees and continually strives to empower them to improve the operational capabilities of our Department of Defense customers. As StraCon continues to grow we know that it is our dedicated workforce that is providing the warfighter with the direct support needed to achieve their goals while enhancing mission readiness. 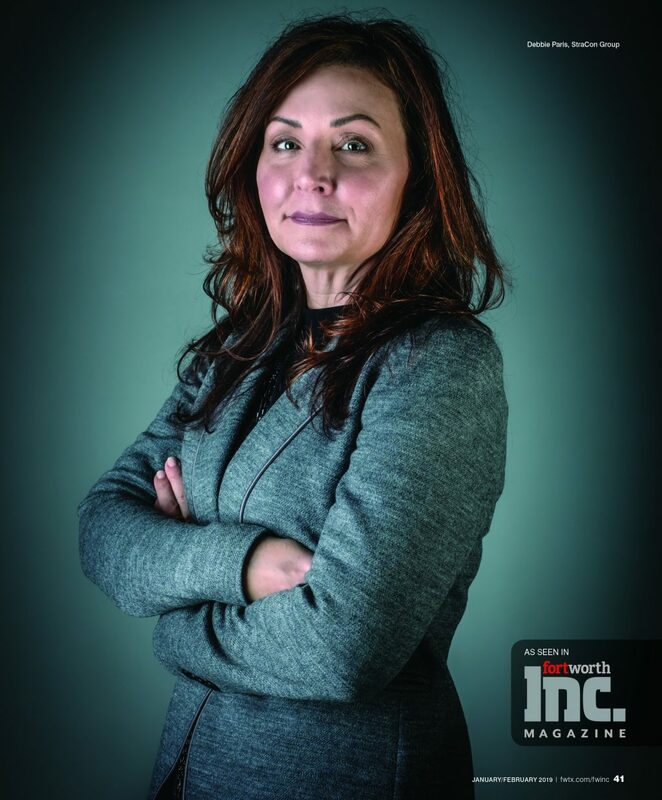 Check out the article on Fort Worth Inc. Magazine’s Website and see who else made the list. Thanks to everyone at team StraCon for making it happen! Debbie Paris started StraCon Services Group in 2008 with a $78,000-a-year contract. “It was just me,” she says. Today, the company has 125 employees… StraCon provides program management, training systems products, financial management, instructional system design, data management, courseware development, engineering, logistics, foreign military sales support and other technical services to the U.S. Department of Defense.